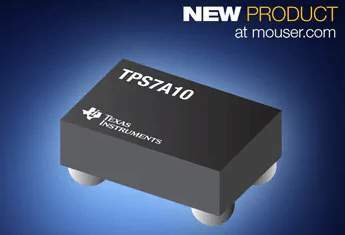 Mouser Electronics, Inc. is now stocking TPS7A10 ultra-low-dropout regulators from Texas Instruments (TI). 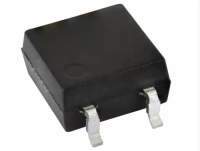 The TPS7A10 low-dropout (LDO) regulators feature an input range of 0.75 V to 3.3 V and fixed output voltage options between 0.6 V to 3.0 V, with high 1.5-percent accuracy over load, line, and temperature. 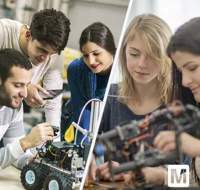 The ultra-small 0.74 mm × 1.09 mm devices are suitable for space-constrained Internet of Things (IoT) devices, fitness trackers, smart watches, and medical devices, wireless headphones, and smartphones and tablets. 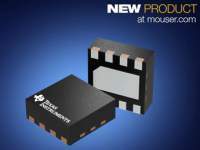 The TI TPS7A10 ultra-low-dropout regulators, available from Mouser Electronics, offer ideal performance to support the lower core voltages of analog sensors and microcontrollers. 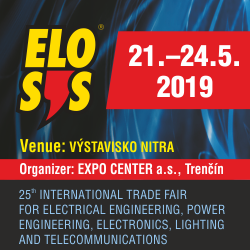 The devices' main power path (VIN) can connect to a power supply as low as 70 mV above than the output voltage, and an additional VBIAS rail enables support for very low input voltages. Both rails consume low quiescent currents of just 1.6 µA and 6 µA, respectively, providing an efficient solution for low-power performance. 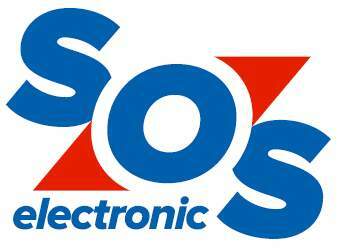 The TPS7A10 LDOs also boast a high power supply rejection ratio of 60 dB at 1 KHz. 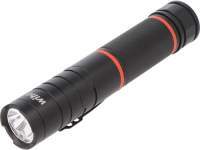 The TPS7A10 regulators are supported by the TPS7A10EVM-004 evaluation module. Built to evaluate the operation and performance of the TPS7A10 LDO, the evaluation module offers a reference design for engineering applications requiring current of up to 300 mA. To learn more, visit www.mouser.com/ti-tps7a10-regulators.